Headlines, hot news, and conversation starters on March 29, 2016! 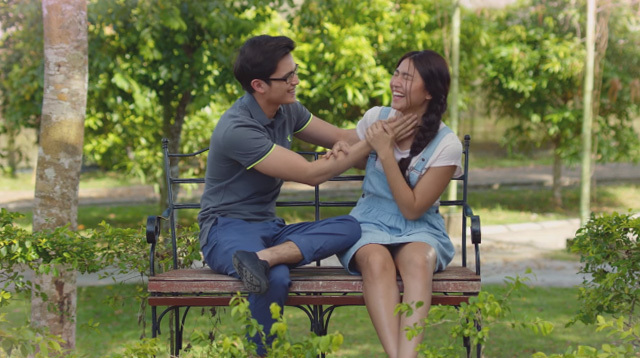 1 The teaser trailer for Nadine Lustre and James Reid’s upcoming romantic film, This Time, is finally out, CGs! Prepare to be consumed by all the feels—especially if you have ever been or are currently in a long-distance relationship. 4 Kendall Jenner just joined Snapchat as "kendalljenner!" The supermodel made the announcement on her Instagram account by sharing this fierce yet totally cute photo.